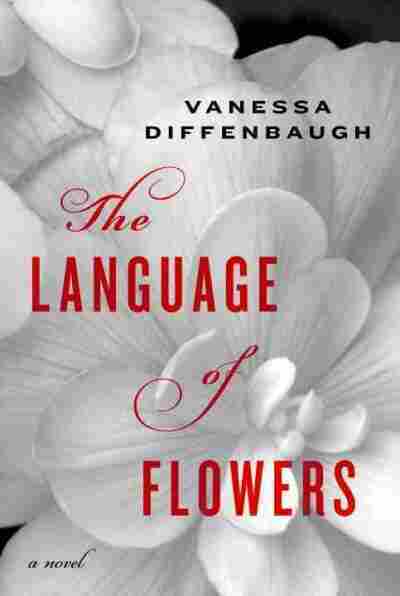 Overly Rosy Premise Proves Thorny In 'Flowers' The orphaned heroine of Vanessa Diffenbaugh's moving, if not somewhat saccharine, debut novel is privy to a secret language of flowers dating back to Victorian England. There is no shortage of parentless characters in literature — one need only look to Dickens to find enough foundlings to fill an orphanage. In lesser supply are narratives about what happens to stray children once they leave the group system and filter into foster homes. Not that this isn't fertile ground for heartbreak — for every story about a child being placed with a loving and nurturing family, there are many more accounts of violent abuse and squalid living conditions. Teenagers find the system especially difficult; wanted by few or kicked out of homes along the way, many of them end up spending the years until emancipation inside group homes, the dorms for the battered and beaten. This is where we first meet Victoria, the heroine of Vanessa Diffenbaugh's moving, if not somewhat clunky, debut novel The Language of Flowers. Victoria is 18 and preparing to exit state supervision after a life spent in and out of foster care; she has no money, no employment and no close human relationships. Released into bustling San Francisco, the only thing she can think to do is to squat in Dolores Park, where she sleeps under a thin blanket and spends her days tending to a flower garden. Flowers, we quickly learn, are Victoria's singular passion, the force that has kept her alive through the psychological and physical trauma of her youth. Her connection to blossoms is deeper than pure aesthetics; when she was 10 years old, Victoria learned the secret language of flowers, a code that dates back to Victorian England. Her teacher was her last foster mother, Elizabeth (she went through more than 10 families), the only woman who would ever show Victoria true affection. Though her relationship with Elizabeth dissolves in the face of official adoption (the breakdown of their bond is chronicled over the course of the novel), Victoria cherishes her weathered floral dictionary and carries its knowledge with her, even into the uncertainty of homelessness. Given this aromatic premise, it makes sense that Ballantine reportedly paid upwards of $1 million for the novel and is throwing much of its energy and budget into the book's release. The combination of harrowing orphan story and delicate exploration of a Victorian art form will be catnip for book clubs and airborne readers. The language of flowers, as illuminated through Victoria's words and a special appendix, turns out to be an addictive preoccupation: Once you know that peonies represent anger; basil, hate; and red carnations, heartbreak, every supermarket bouquet takes on a new significance. Vanessa Diffenbaugh is the founder of the Camellia Network, an organization that supports youths transitioning from foster care. The most naturally alluring parts of Diffenbaugh's novel are those that deal directly with Victoria's magical way with blooms. Tired of languishing in the park, she convinces a local florist to let her work as an apprentice. Armed with her secret knowledge, Victoria is soon creating nosegays that have an almost supernatural effect on her customers. It is her distinguished work in the flower shop that leads Victoria back to the tumultuous memories of her years with Elizabeth, and eventually into a more peaceful future. She even uses flowers to fall in love, communicating with a wholesale blossom dealer through the codes — the only language Victoria has to express her emotions. As invigorating as this language is as a literary device, it does border on a gimmick — the overreaching and common curse of debut novels. It all seems to tie together too neatly: Victoria's name as it relates to old England, the fact that her love interest is a perfect link to her lost past, the rushed and overly saccharine ending. Where Diffenbaugh sees plot holes, she simply fills them with flowers. With its fragrant prose, The Language of Flowers may be overly intoxicating at times, but it does accomplish the important task of shedding light on the broken foster care system. 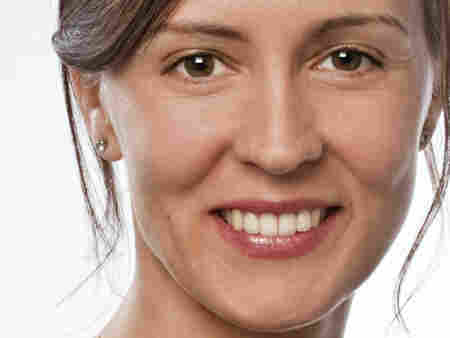 Diffenbaugh, who as a young teacher in East Palo Alto adopted a foster child of her own, has said she started out writing a much more serious exploration of the subject, and only brought in her own fascination with antiquated floral messages to lighten things up. In doing so, she has, intentionally or not, suggested that the thorns of abuse are often inseparable from abundant bouquets of beauty. In Victoria's case, these sweet-scented sprays allow her to bravely speak of the bitterness of life.